I admit I can be a bit of a skincare snob at times but when it comes to sheet masks, I've found many affordable ones that work even better than pricey ones. 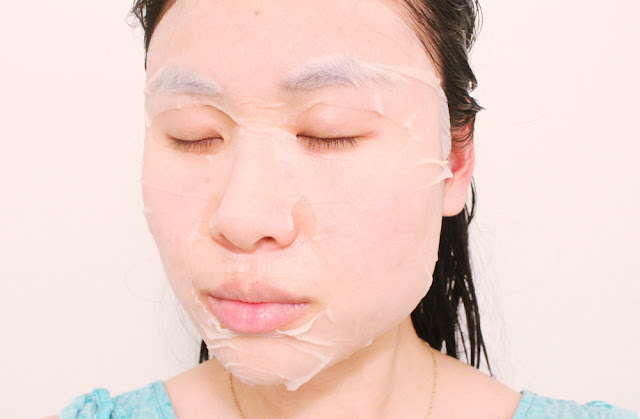 In Asia, many women (and some men) use sheet masks daily so they're way less expensive than the sheet masks being sold at Sephora or a Western department store. 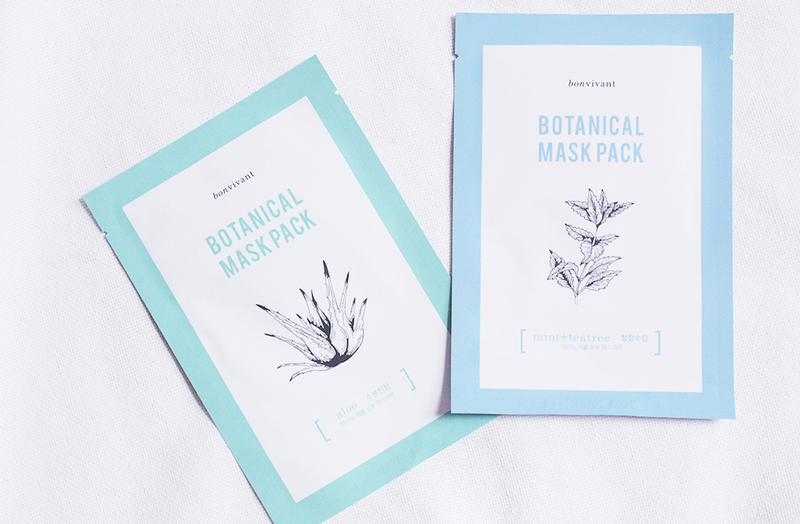 Case in point, the Bonvivant Botanical Mask Packs are only $2 a piece and they're pretty darn great. I purchased one each of the Aloe and Mint + Tea Tree masks in my Memebox haul because the reviews were very good and I wanted to try them out before buying a bunch. Bonvivant is a Memebox brand so the products are made in Korea and the packaging for these masks come in a mix of Korean and English. I appreciate that the ingredients are clearly labeled on the packaging for easy reference. The design of the packaging itself is also very elegant and appealing. The masks are made of a "botanical fiber" that is supposedly biodegradable. You'll see in the photo of the mask on my face that it fits very well. The sheet mask material is very thin and pliable yet sturdy enough to resist tears. I like the material a lot and find it superior to many sheet masks I've used in the past. 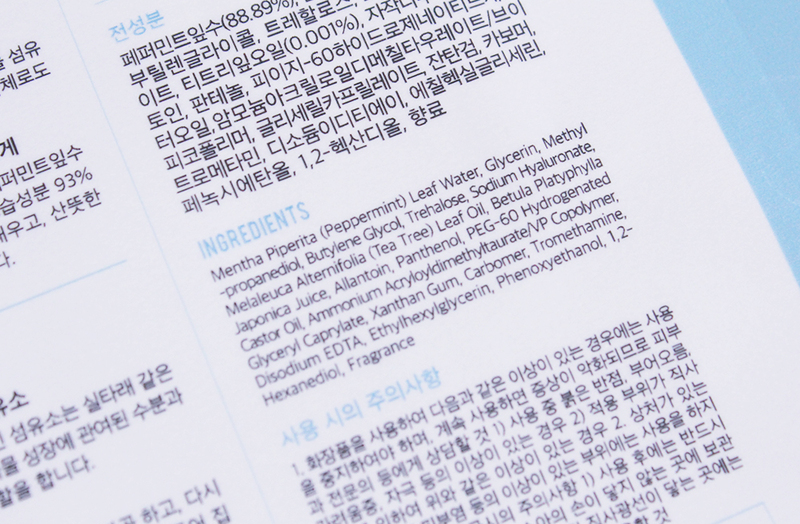 Also, instead of using water as the main ingredient, Bonvivant uses aloe water and peppermint leaf water in these masks. I kept the mask on for about 30 minutes before the essense started to dry. I had about a small handful of leftover essence in the packet to pat into my skin afterward. Both masks had a cooling effect and moisturized my skin without making it feel greasy or sticky. I felt a bit of stinging on my face but it wasn't too uncomfortable and I didn't experience any redness or issues afterward. Both masks had a slight herbally scent but nothing too overwhelming or annoying. I felt that the Mint + Tea Tree mask made my skin brighter and more calm than the Aloe mask, which is a bit counterintuitive. The Aloe mask seemed to just hydrate gently but it didn't really make a discernible difference for me. I really liked how my skin looked after using the Mint + Tea Tree mask and was surprised by how it banished redness from my cheeks and around my nose. 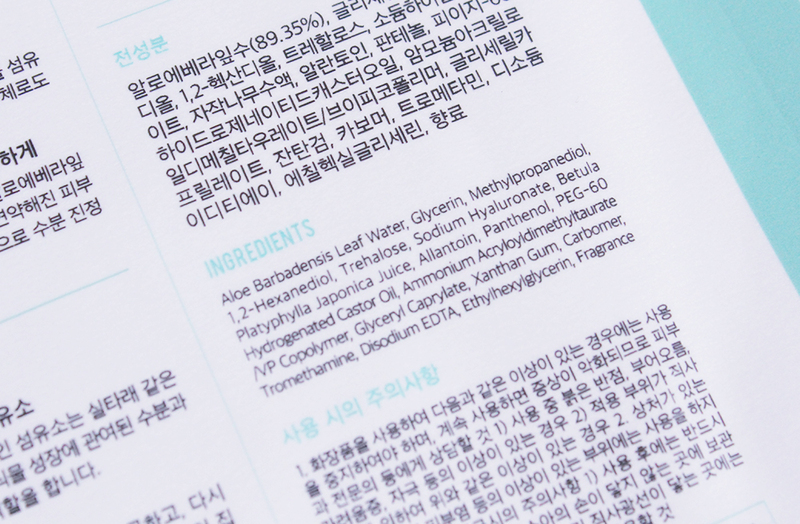 I give the Bonvivant Mint + Tea Tree sheet masks two thumbs up and would repurchase them in the future. The Aloe masks were good but not as good as the Mint + Tea Tree. For $2 you really can't go wrong with these. There are a couple of other Bonvivant masks which I'm rather curious to try now. Have you tried these masks? Do you prefer sheet masks, wash-off or sleeping masks? I've been rotating through all three and trying to figure out if I like any type best. Let me know your favorites in the comments!